Junior journalism major and IATG executive board member Kaitlyn Chapman had the opportunity to meet one of her idols, Alexis Jones, the founder of the club. There’s a picture of a crying woman on the Facebook page of a female empowerment organization, I Am That Girl (IATG). She stands tall, unashamed of her tears, as she meets her longtime mentor. The Arizona State University chapter of the nonprofit organization posted the picture of junior journalism major Kat Chapman after she had the opportunity to meet Alexis Jones, television personality, author and founder of IATG. Since the organization debuted in 2012, Jones has preached messages of self-worth to the 244 chapters of IATG nationwide. Each chapter is a safe place for women to have honest conversations about how to achieve a better state of well-being. Jones’ organization has had an enormous impact in Chapman’s life. 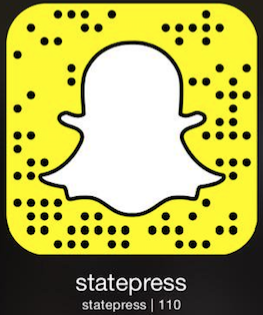 Chapman was an early member of the ASU chapter, which was founded in 2014. Now, she serves as a member on the executive board. The confidence she has gained through the organization has allowed her to connect with many different women from all walks of life. Design studies major Riley DeNoya serves with Chapman on the executive board. Her position has enabled her to grow in her relationships with other members. 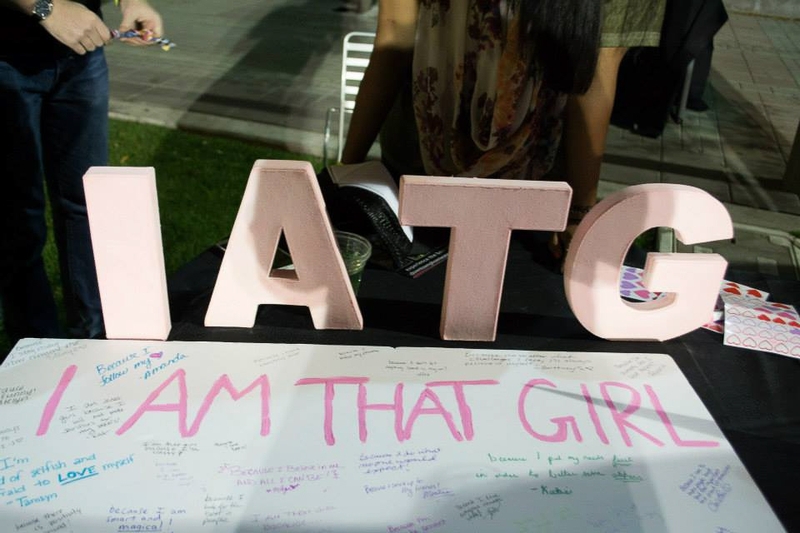 ASU’s IATG chapter recognizes Chapman’s commitment to this message of female empowerment. Chapman says she grew emotional when she had the opportunity to hear Jones speak at the El Rey Theater in Los Angeles. After Jones’ speech, Chapman was able to meet her longtime role model. Chapman’s tears were evident during the meeting — but it only added to the power of the moment. The demonstration of emotion has inspired other women to be real. ASU freshman and psychology major Natalia Nava admires Chapman’s passion. Chapman understands the importance of women building one another up. She has an important message for all women on the importance of collaboration.